The following information is intended to assist applicants in understanding the admission examination requirements of Northwest Missouri State University’s Graduate School. Please note that scores and fees are subject to change. Applicants wishing to complete a certificate program are not required to complete an examination. Applicants who have already obtained a Master’s degree are not required to take an entrance exam. This is the general examination requirement for graduate schools across the United States. Most graduate programs at Northwest Missouri State University require the GRE for admission. However, several programs do allow for alternate examinations to be taken in lieu of the GRE. Please see the current graduate catalog for examination requirements pertaining to your program. Information about the GRE was obtained from ETS.org. 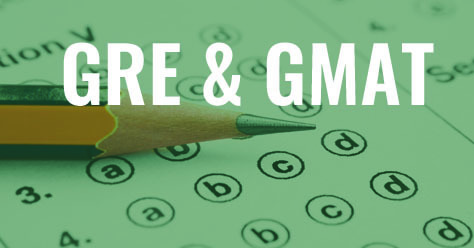 The GMAT is an alternation examination that can be taken in lieu of the GRE for selected graduate programs. Northwest accepts this alternate examination for the Masters in Business Administration and the Masters of Science for Higher Educational Leadership. Please see the current graduate catalog for examination requirements pertaining to your program. Information about the GMAT was obtained from MBA.com. Some programs allow alternate examinations to be used to satisfy program admission requirements. 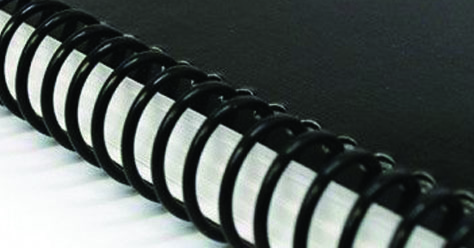 These examinations include the MFT, DAE, and TLE. These examinations are administered internally. Please see the current graduate catalog for information regarding alternate examination allowances and score requirements for your program.